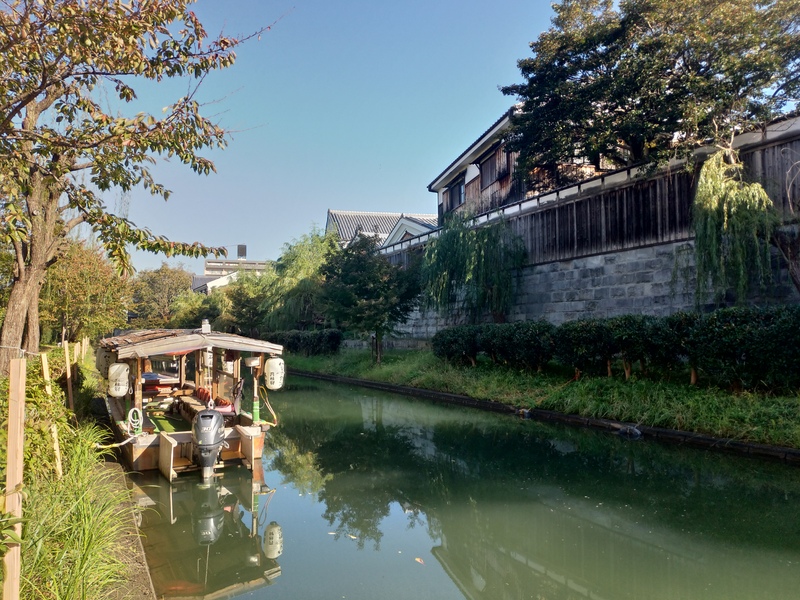 This tour connects the two former Japanese capitals Nara and Kyoto with their traditional townscapes. 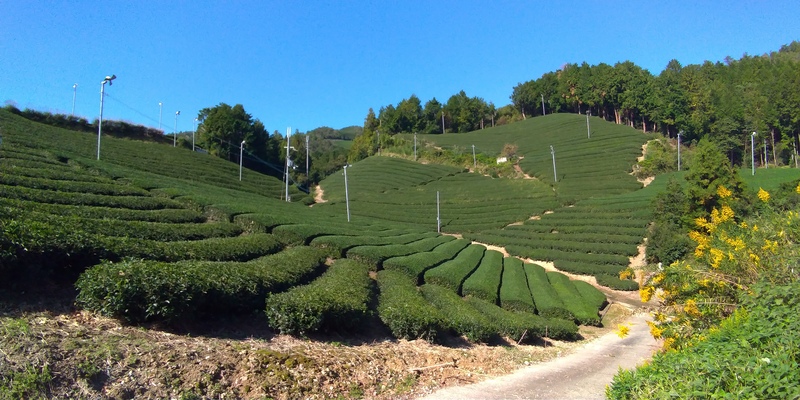 In between you can marvel at lush tea plantations and centuries-old Buddha statues. 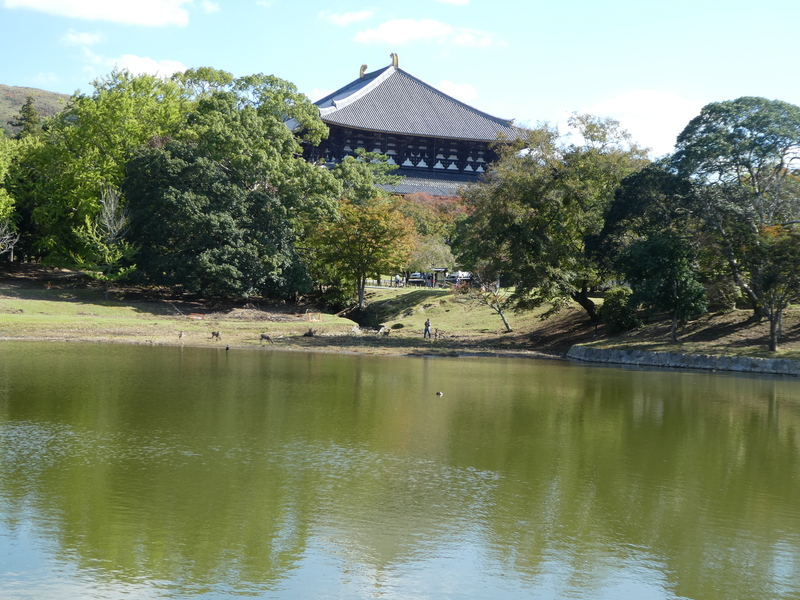 You can also see temples from the unpretentious stone Buddhas at Joruriji temple to the biggest Buddha of them all at Todaiji temple in Nara Park. 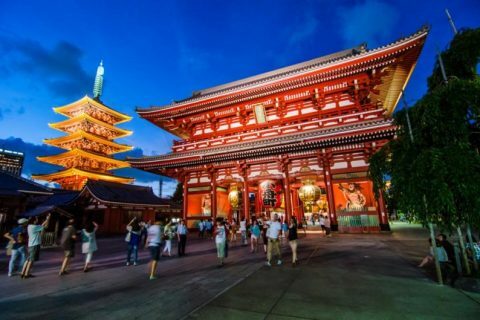 You will get acquainted with many aspects of Japan such as green tea, sake brewing and various manifestations of Buddhist tradition. The tour also includes kaiseki cuisine, a typical Japanese dinner. 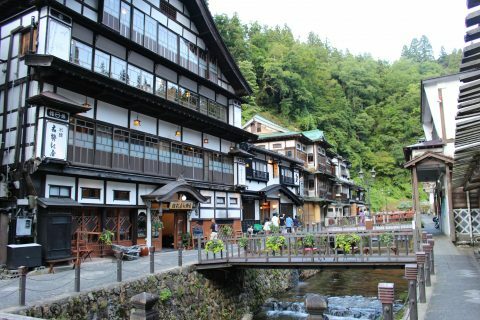 Last but not least, you can enjoy the rural Japanese scenery while riding on small roads with very little traffic. 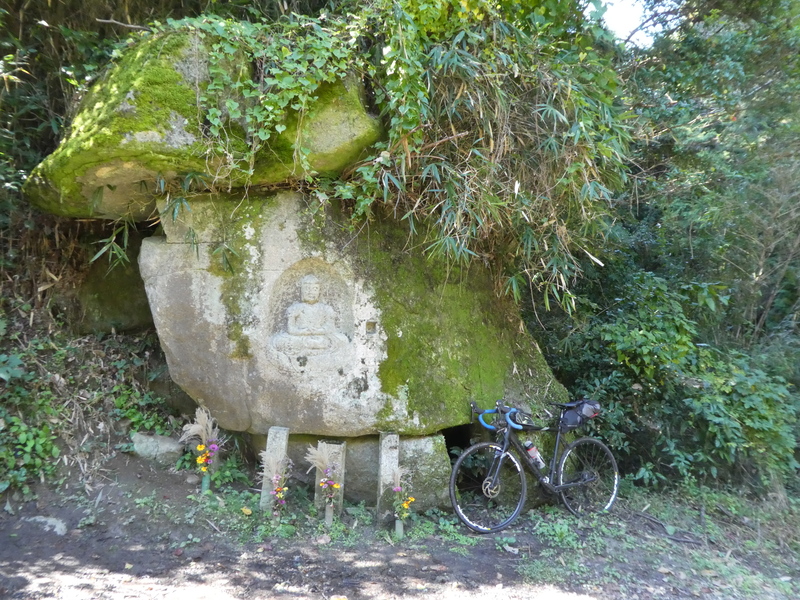 Our Kyoto and Nara cycling tour offers a wide variety of facets in the interplay between the urban sprawl within Kyoto and the serenity of remote areas in the countryside. 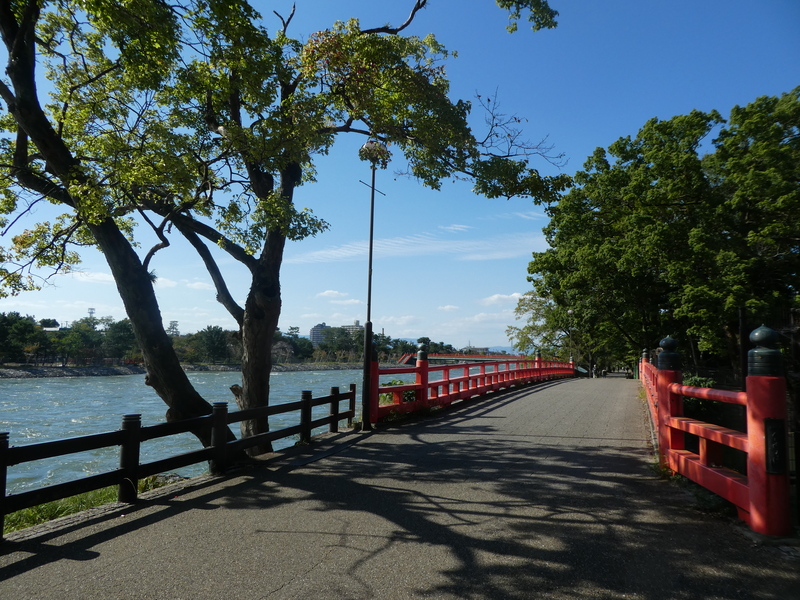 From our bike station we cycle southbound through the traditional area of Hino. On the way we climb two hills of less than 300 m in elevation although the second climb that takes us to the village of Sumiyama has some steep gradients. 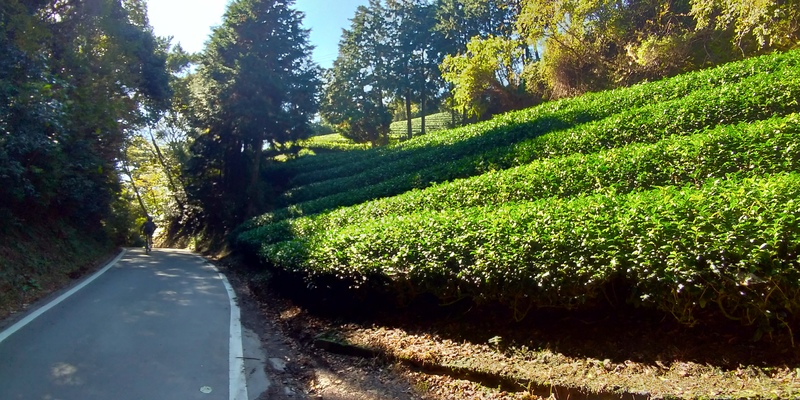 After that we cycle on quiet country roads through lush tea plantations and small villages. There will be several ups and downs but none of the climbs are too steep. 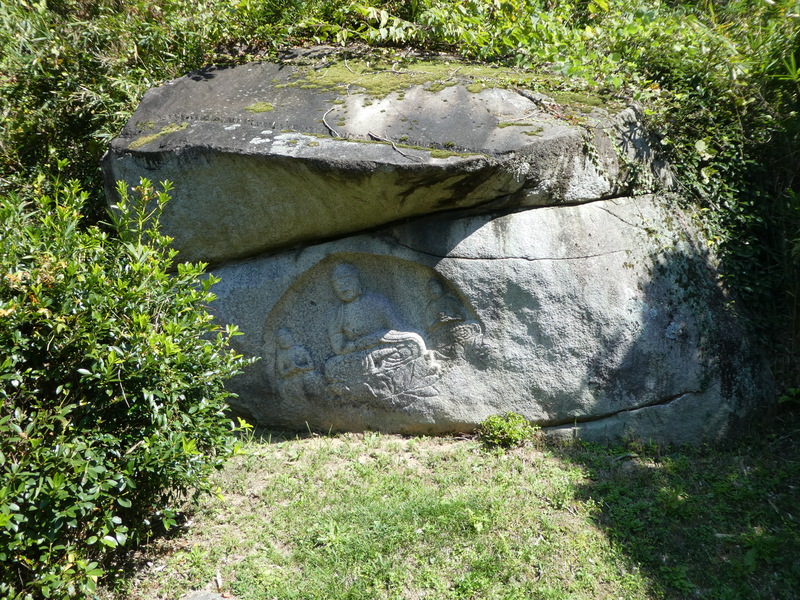 Before arriving in Nara we make a slight detour to Joruriji temple where you can marvel at several 1000-year-old stone Buddhas sculpted into boulders in the adjacent fields. 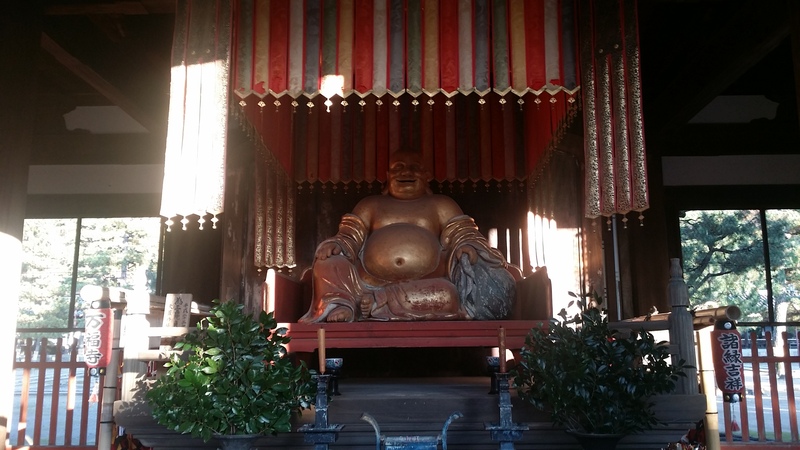 From there it is a short ride to Nara Park, and while still deeply moved by the unadorned beauty of the stone Buddhas we find ourselves suddenly in front of the stately Todaiji temple, the largest wooden building in the world with a history of more than 1200 years. 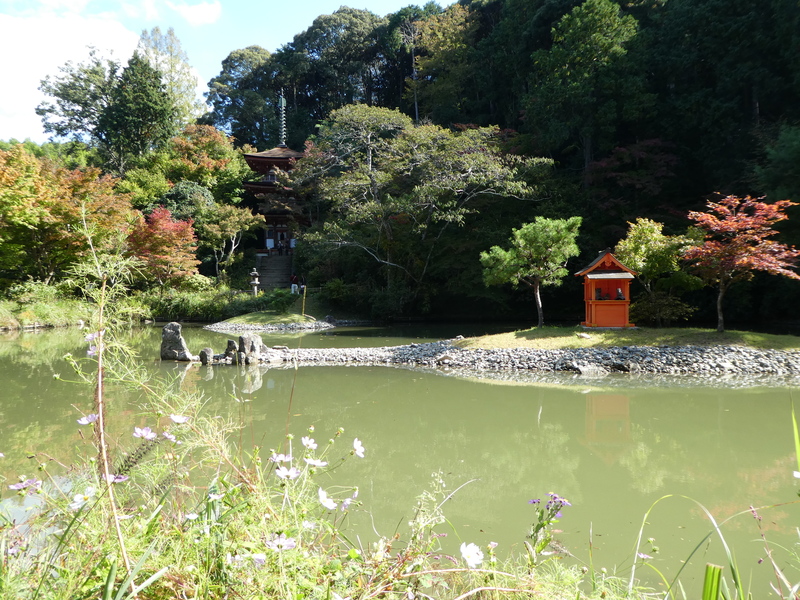 To get there, we cycle through the park with its tame deers and visit this temple housing the biggest bronze Buddha statue of Japan, dating back to the 9th century. Our hotel is near Nara Park and in the evening we will enjoy kaiseki dinner, a refined style of cooking which consists of many small dishes. This is a real treat not only for your taste buds but for your eyes as well. 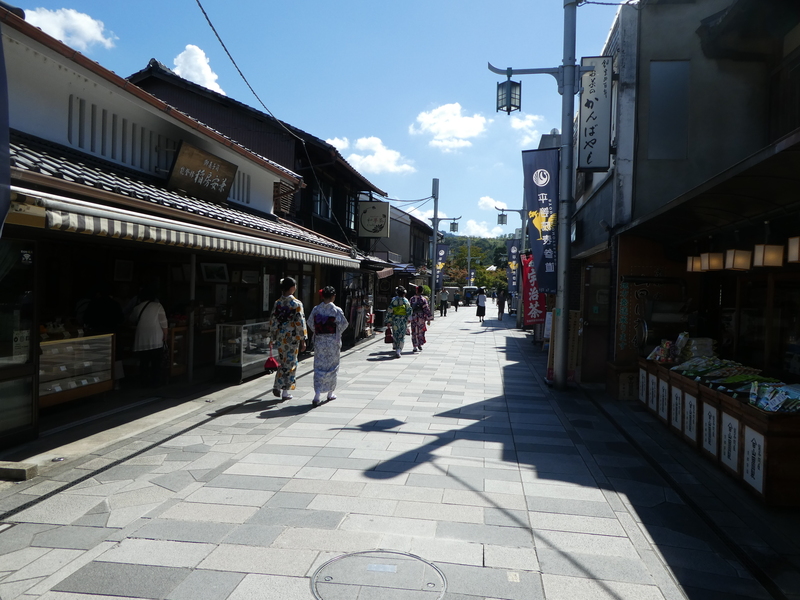 After breakfast we cycle back to Kyoto and visit several traditional areas on the way. We have left the mountains behind us and cycle along the Kizu river on our way to Uji which is associated with tea in Japan. 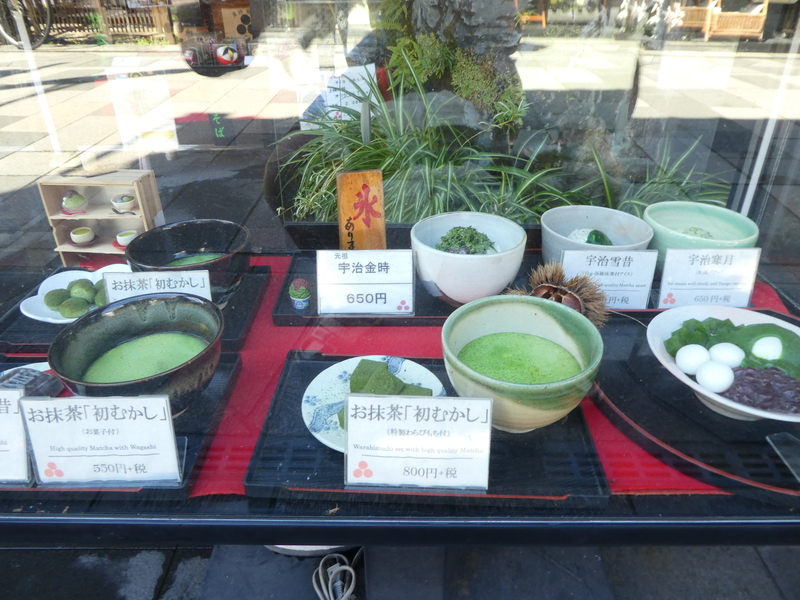 We cruise through the traditional townscape of Uji where many temples, shrines and tea shops stand side by side and you can try green tea in all its manifestations in drinks, desserts, ice-cream and noodles. 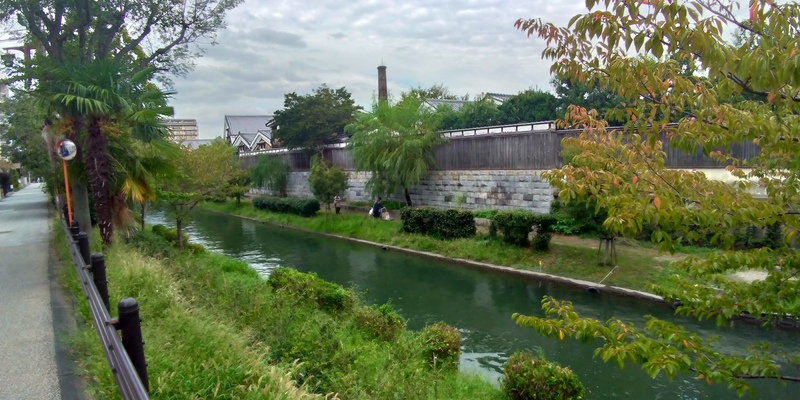 We then continue along the Uji river to Fushimi and its many old sake breweries and warehouses. 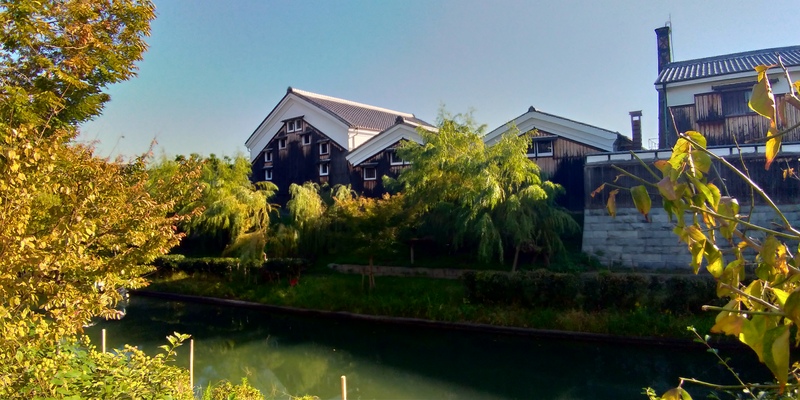 We visit the Gekkeikan Sake Museum where you will become acquainted with the production process of sake. This area has served as backdrop in many films. 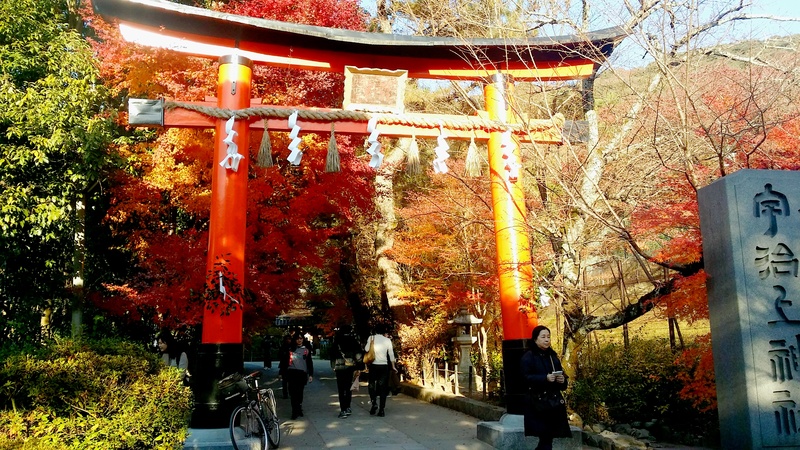 The road back leads us to famous Fushimi Inari shrine where we can stroll through its thousands of red shrine gates. 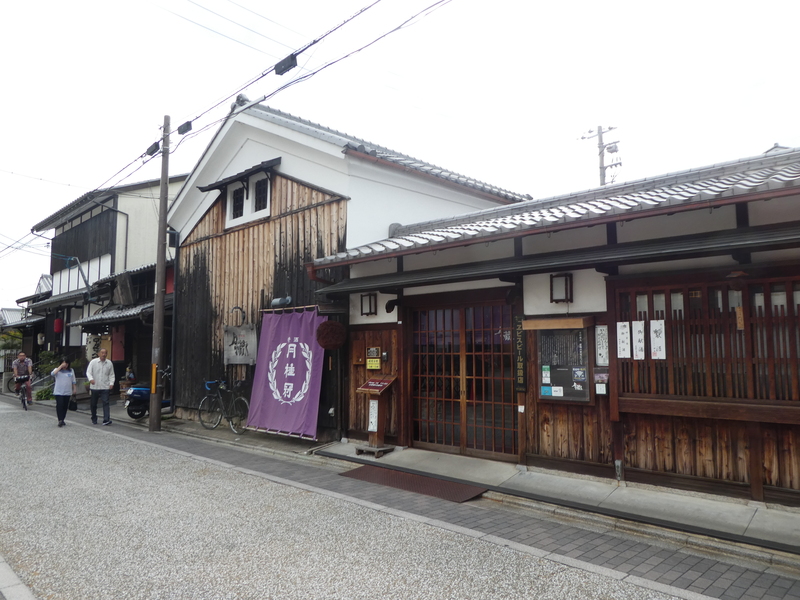 After a short ride through a traditional neighborhood we arrive at Tofukuji Zen temple and cruise through its archaic temple precincts. From there it is a short ride back to our starting point in Kyoto. This tour can be done as a self-supported 2-day tour. Contact us with your preferred self-supported tour dates for rental bike availability. 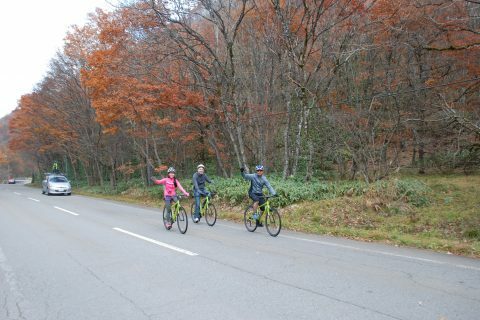 This is an intermediate level tour with moderate distance and elevation gain, although the climbs have some steep sections that will require participants on regular bikes (not e-bikes) to have a good level of fitness.